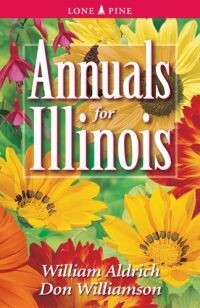 This book features over 300 annuals suitable to the Illinois climate. 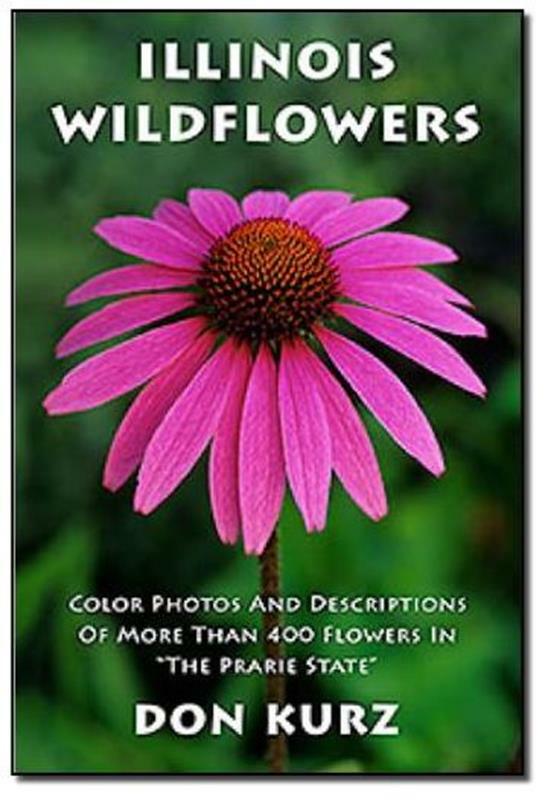 A must-have addition to any garden library, it includes over 350 brilliant full-color photographs along with down-to-earth practical advice on planting, growing, recommended varieties, problems and pests. 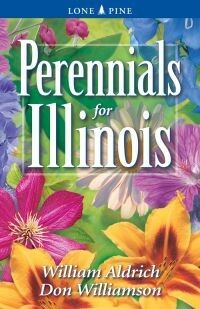 A Quick Reference Chart provides information at-a-glance on color, blooming, height, hardiness, as well as light and soil requirements.